Get DRM free Windows, Mac, Linux, and Android builds plus a steam key! 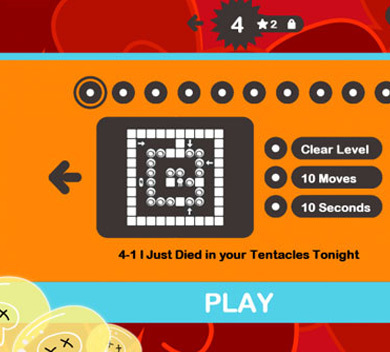 Idioctopus, Love Don’t Come Easy! 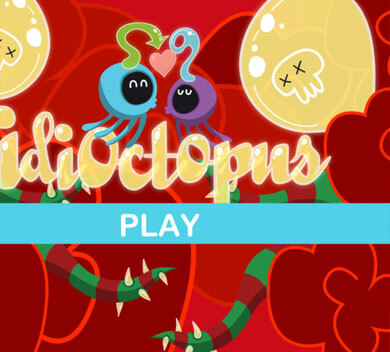 Play Idioctopus and guide brainless lovestruck octopus couples safely to their romantic rendezvous in increasingly deadly date spots. 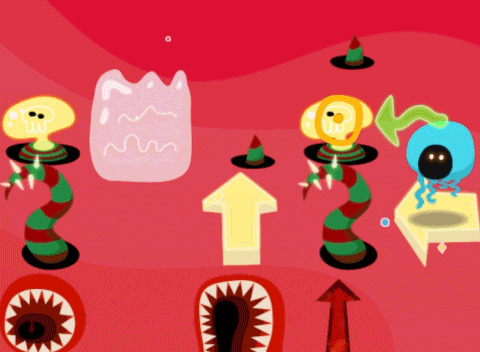 Magical teleports, juicy switches, sticky gates, dastardly timers and more keep the gameplay fresh and exciting through 80 brain straining levels. Idioctopus, coming soon to PC, Mac, Linux, iOS and Android!